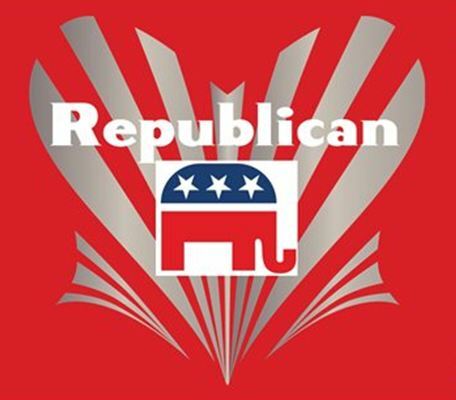 Hampden Township Republicans consists of the Hampden Township Republican Association that is open to Republican township residents and the Hampden Township Republican Caucus. The caucus is made up of Cumberland County Republican committee members who represent precincts in Hampden Township. The association hosts events throughout the year consisting of an annual picnic, primary and general election candidates forums and fundraising events. For more information about the association contact Nate Silcox. Email Nate.